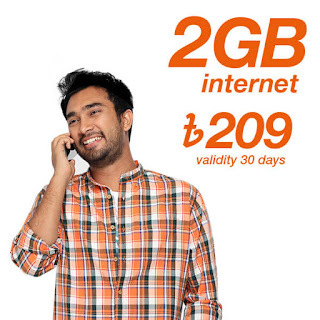 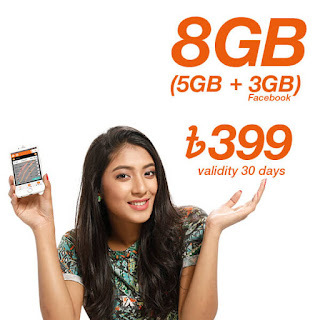 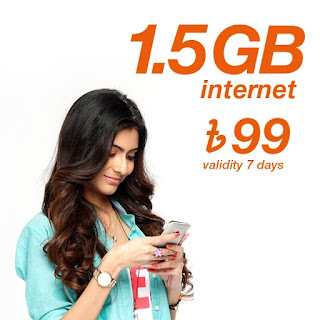 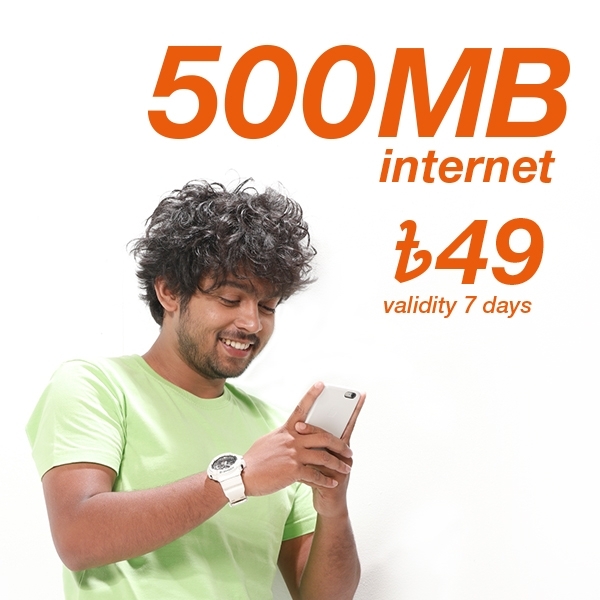 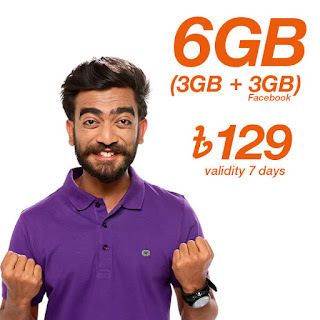 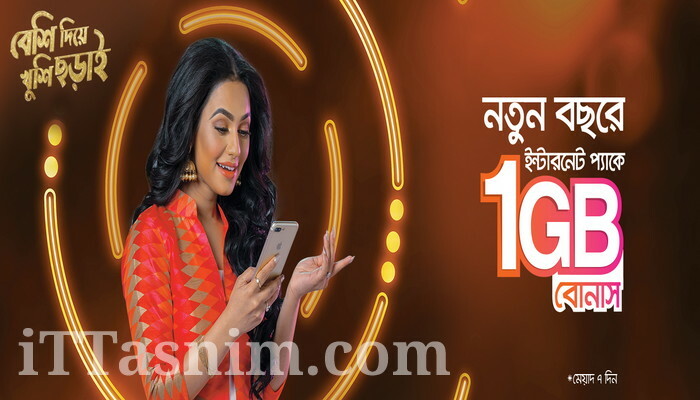 subscribers get 500 mb,1.5 gb,2 gb, 6 gb, 8 gb & 10 GB Super Fast 3G internet pack plus 1 GB free at just 49 tk,99 tk,129 tk,209 tk,399 tk & 499 tk . 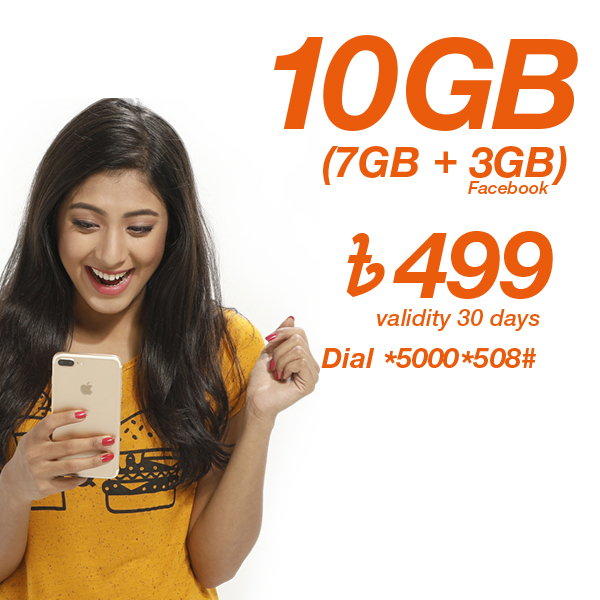 ◾The offer will be available for the next 8 January. 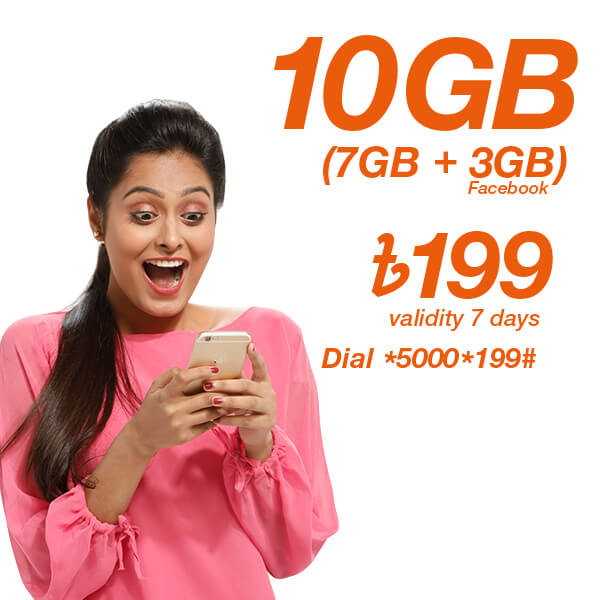 ◾ Recharge the amount to get the offer.